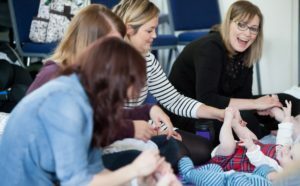 More Massage & Baby Reflexology (advanced baby massage) - Banana Moon Nursery - February 2019 - Basking Babies - Baby massage classes and products in Essex.Basking Babies – Baby massage classes and products in Essex. If you have previously completed our weekly baby massage course (for beginners), and have therefore learned our full body baby massage routine, you are invited to join this advanced baby massage class. Our More Massage & Baby Reflexology weekly sessions allow you to continue to experience the magic of baby massage and to learn the art of baby reflexology, providing you with additional techniques to ease and relieve normal baby discomforts. These relaxing and beneficial sessions allow parents and babies to reinforce the baby massage moves previously learned, continue to gain the benefits of baby massage, learn the new skill of baby reflexology, enjoy the group environment and get support from a qualified instructor. Look out for our More Massage & Baby Reflexology Special Sessions where we invite a carefully selected guest speaker to join us to impart valuable knowledge in their area of expertise while you enjoy your tea and cake. You will be given a FREE Basking Basking Babies thermal mug, Basking Babies organic baby massage oil and Basking Babies cotton baby vest on your first session of this course. There is nothing specific to bring to these classes apart from a towel for your baby to lie on (or you can purchase one of our Basking Babies towels from your instructor). 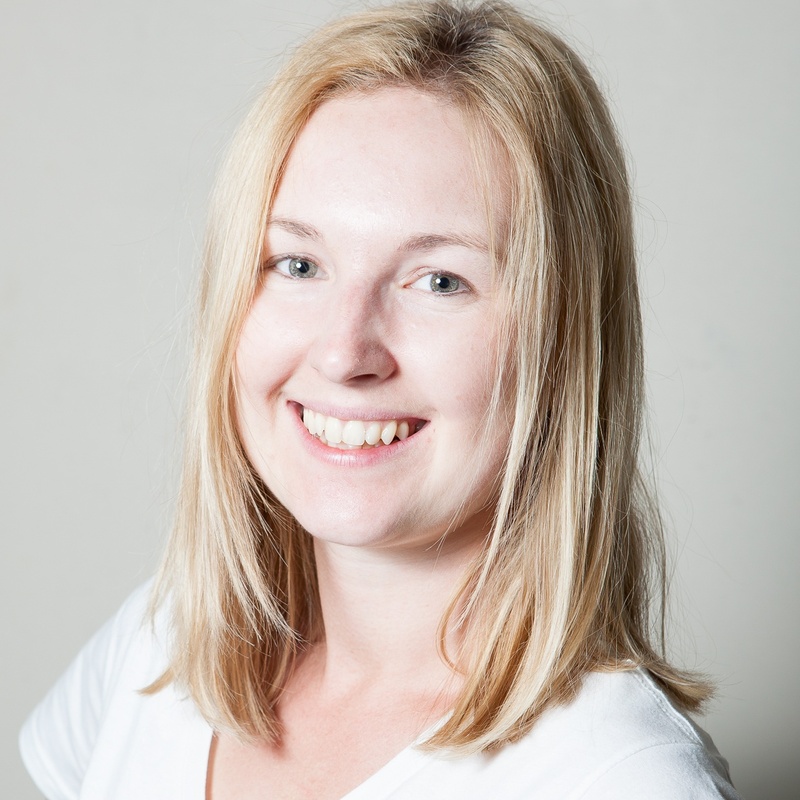 Hello, my name is Kayleigh and I am a qualified baby massage instructor and a Primary School teacher. I have always had a passion for teaching and working with young children, however since having my baby, Leo, I have discovered the amazing benefits and wonders of baby massage and am so excited to share this with others at my Basking Babies classes in Colchester. I discovered baby massage when Leo was about 2 weeks old and suffering from silent reflux. He struggled with feeding and was in a lot of discomfort. Somebody suggested to me to try baby massage and it turned out to be the best, and most helpful, supportive baby group I have ever been to. The classes gave me such a wonderful insight in to the ways that I could help Leo and I learnt a routine designed specifically for colic that I could take away with me and do at home. He still loves a massage and it is such a lovely time for bonding. Not only did the classes help me to soothe and relax my baby, they also helped me make lovely new friends that I am still in touch with today. The relaxed atmosphere at the classes (with a nice cup of tea and a biscuit!) helped me as a mummy to feel calm and gave me a chance to take a moment to relax too. I really look forward to meeting you and your little one soon to share the magic of baby massage. Please don’t hesitate to contact me if you have any questions.